Anyone who has ever remodelled their home or office knows how messy that can get – the dust that seems to magically make its way into every room, the random pieces of leftover building materials. 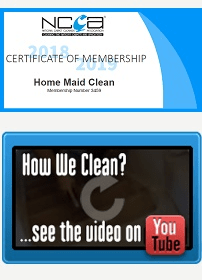 Home Maid Clean’s post-construction cleaning service was set up to help home and business owners address this challenge. 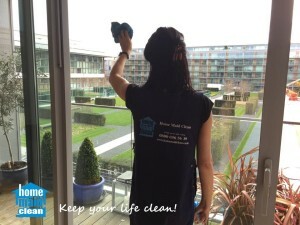 Why Use Home Maid Clean for your After Builders Cleaning? We’ll assign a project supervisor. She will personally make sure that everyone is kept up to speed throughout the job, from builders to architects to homeowners and businesses. She will also monitor progress every step of the way. No job is complete until our supervisors are satisfied that all works carried out meet our rigorous standards. We’ll fit what you need, around your diary. We’ll work when you need us to — day or night, 365 days a year. In short, we’ll get the job done any time after builders leave. If it concerns After Builders cleaning, then Home Maid Clean can handle it. We’ll take care of any construction cleanup, re-modeling or re-construction project or renovation, regardless of size. 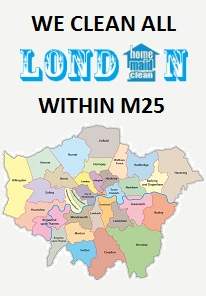 Following completion of after building work, some of our customers opt for one of our maintenance cleaning plans. Through regular cleaning, we’ll ensure that your homes and premises are kept sparkling clean, not just post construction, but all year round. If requested, we will ensure that cleaning materials used on your project are selected to be kind to the environment. 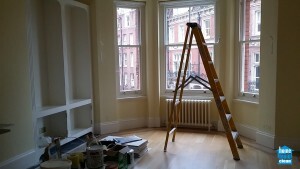 I’m very happy with your After builders cleaning service! I will definitely recommend Home Maid Clean to my friends and colleagues and will use your services again. Five stars service! A+ Service!!! Your After builders cleaning is remarkable! I truly appreciate your attention to details and you left no stone unturned! Thank you Home Maid Clean for your hard work and professionalism!